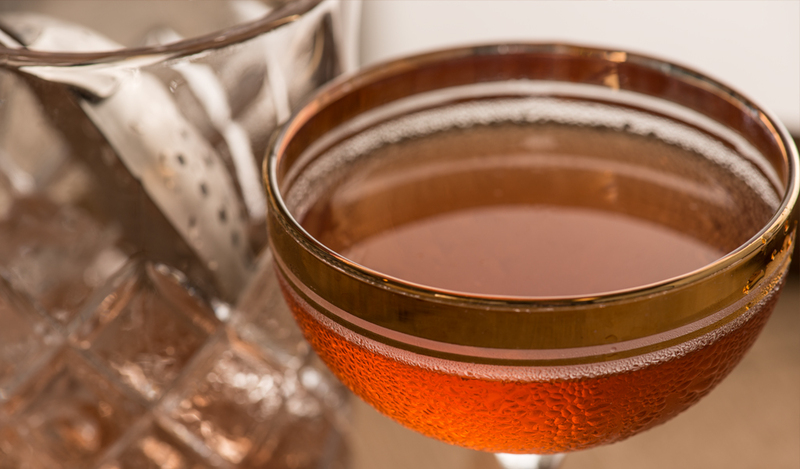 No one’s quite sure of the Martinez’s origins, but one thing is for sure: it’s boozy and delicious. The precursor to the classic martini, our Barrel Gin Martinez is meant to invoke an era of class and sophistication. 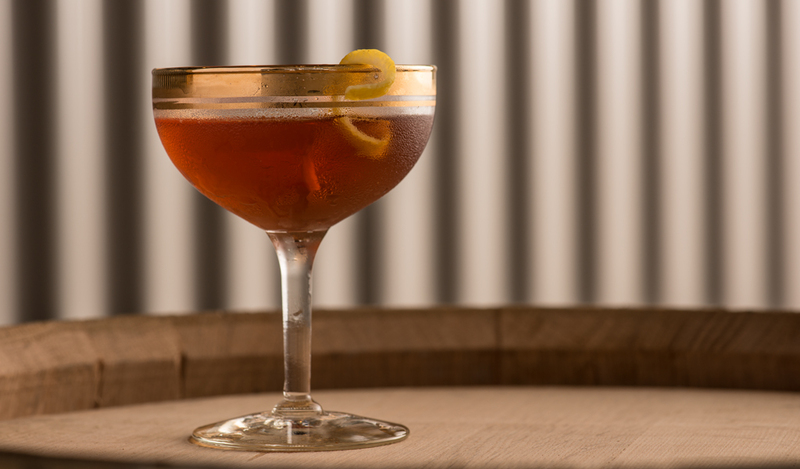 With just a hint of oak and a lingering smoky finish, this cocktail is sure to stand out amongst the classics. 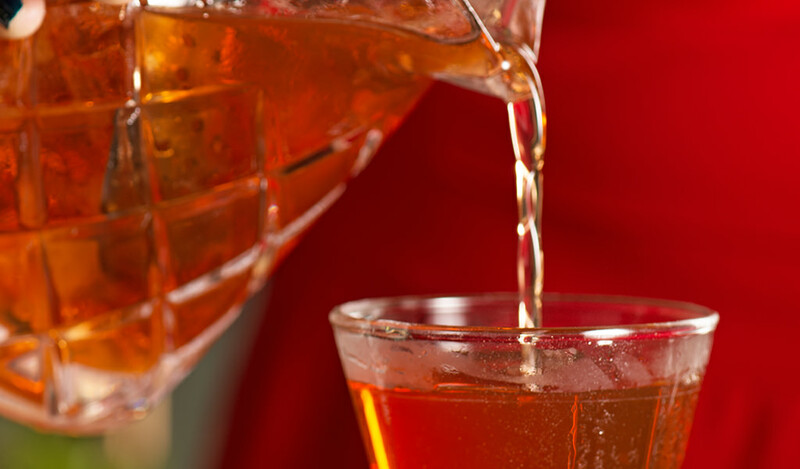 Combine all ingredients in a mixing glass and stir over ice. 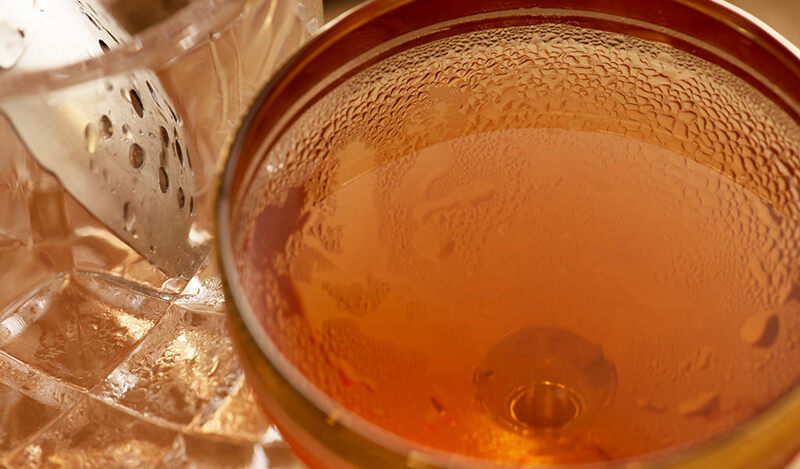 Strain into a chilled cocktail coupe. Twist the lemon peel to express the oils over the surface of the cocktail and discard. Looking forward to trying your product.